The government has said there was no record showing ballot papers were given to voters who used photocopies of their identity cards to vote in the Legislative Council election last year. Ray Chan Chi-chuen of People Power said at a Legislative Council session on Wednesday he received complaints from voters that such incidents occurred on September 4 last year. 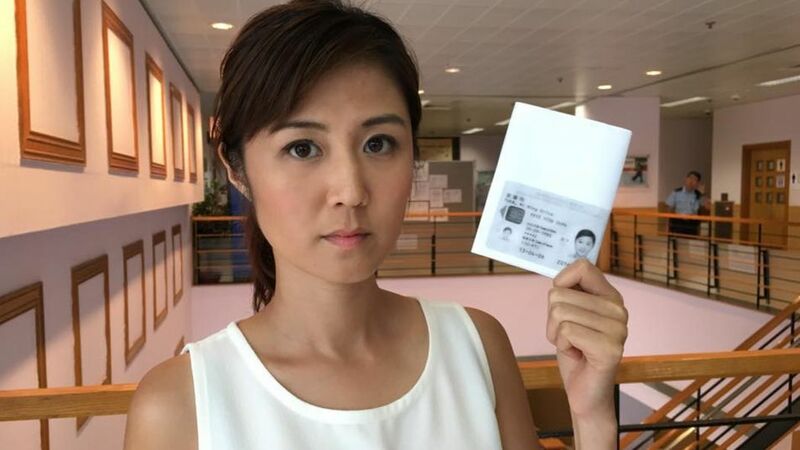 Chan said Erica Yuen Mi-ming, the party leader, tested the allegation herself and was able to cast a ballot after providing a photocopy of her ID card as proof of identity. According to existing procedures, voters should not be able to receive or cast a ballot simply by showing a photocopy of their identity documents. 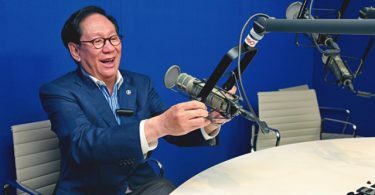 Chief Electoral Officer Wong See-man said in response that no one has ever obtained a ballot paper by producing a photocopy of their Hong Kong Identity Card, according to the Registration and Electoral Office’s records. “I hope the incident that lawmaker Chan mentioned was only an individual incident in this election,” he said. Wong said that legally speaking, identity documents does not only refer to Hong Kong Identity Cards. It also includes the Hong Kong SAR passport, which has the number of the identity card written on it, meaning voting station staff could cross-check with records. 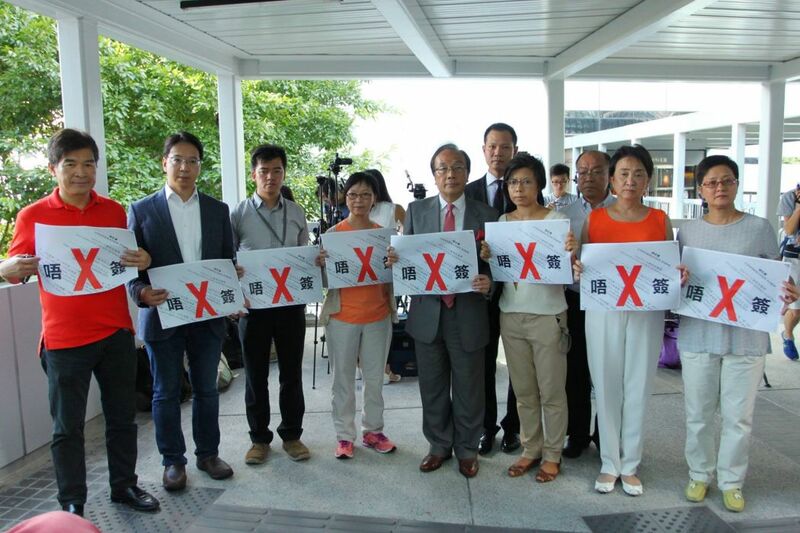 Pan-democrats holding signs saying they refuse to sign the new confirmation form. Photo: Facebook/Dennis Kwok. Meanwhile, the Civic Party’s Alvin Yeung Ngok-kiu asked the government whether it will continue to use the controversial confirmation form, a new measure introduced before the election requiring hopefuls to pledge loyalty to China and uphold the Basic Law. He said the measure’s introduction was rushed and occurred without prior consultation. 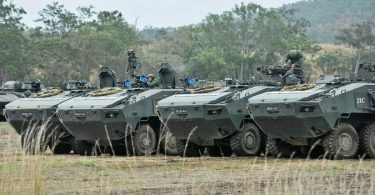 Wong said that the confirmation form was put forward in response to society’s concerns over pro-independence comments made by candidates at the time, stopping short of explaining whether it will be used again. In the LegCo election last year, many candidates who refused to sign the form were still permitted to run in the election. The election, which saw a record turnout of voters, was plagued with complaints of improper procedure such as accusations of candidates offering free rides, volunteers giving out ballot samples and poll station officers accepting photocopies of ID cards as proof of identity.